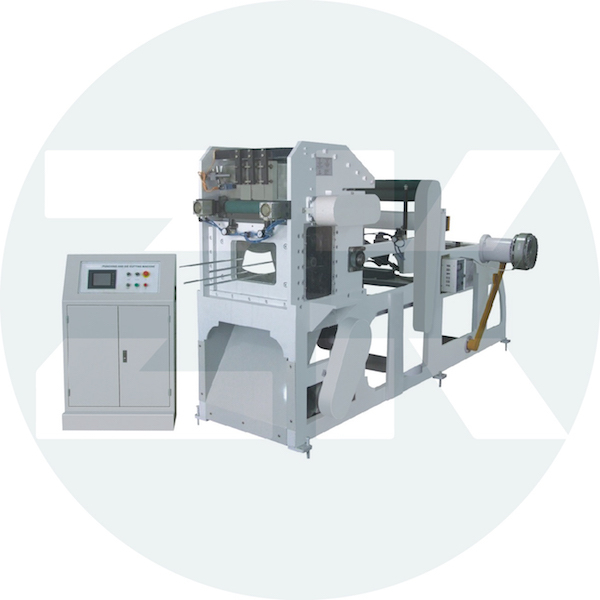 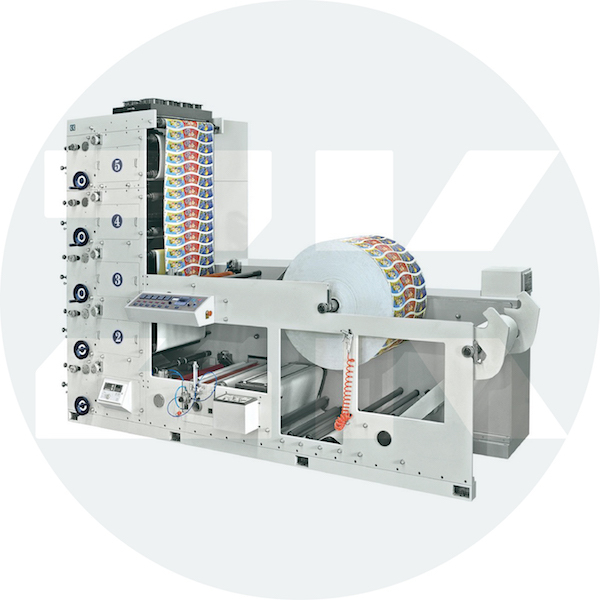 ZM-PC-Pr1050-1550 High Speed Flexo Printing Machine is a flexo printing machine which adopts flexible photosensitive resin plates, rubber plates as the base material, anilox rollers for transferring ink and liquid ink for printing. 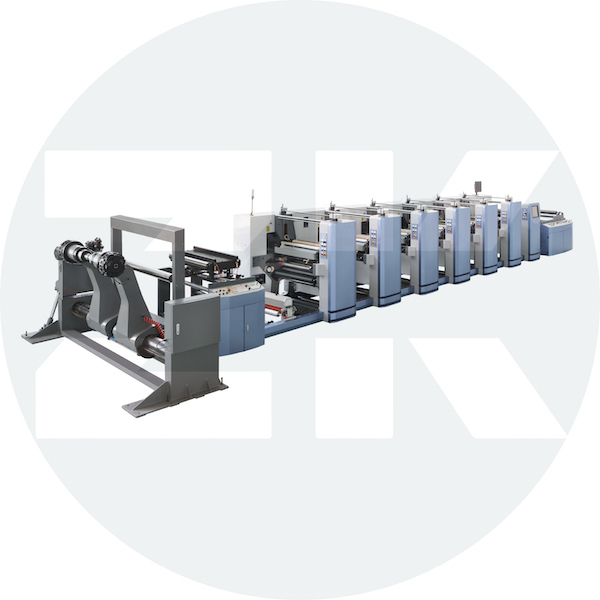 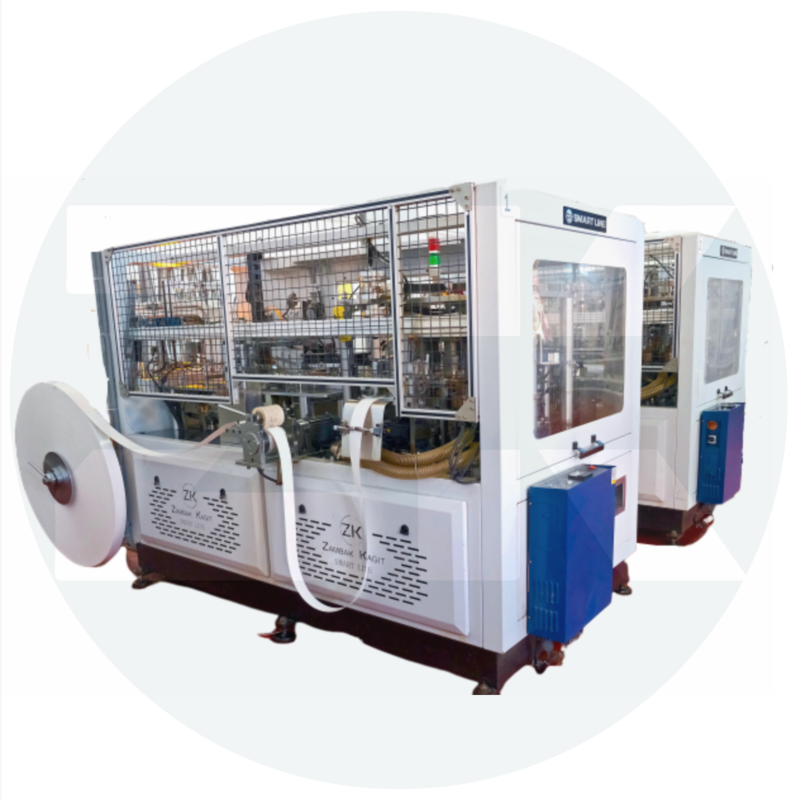 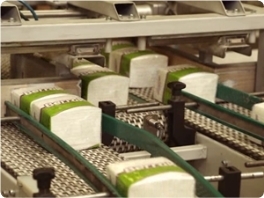 It is controlled centrally by PLC system and generally consists of unwinding section, in-feed section, printing section, drying section, out-feed section, rewinding section and control section. 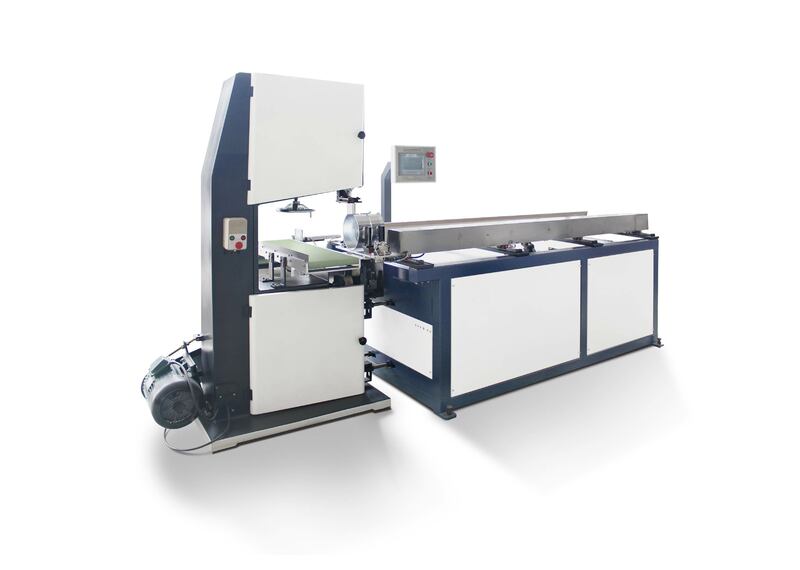 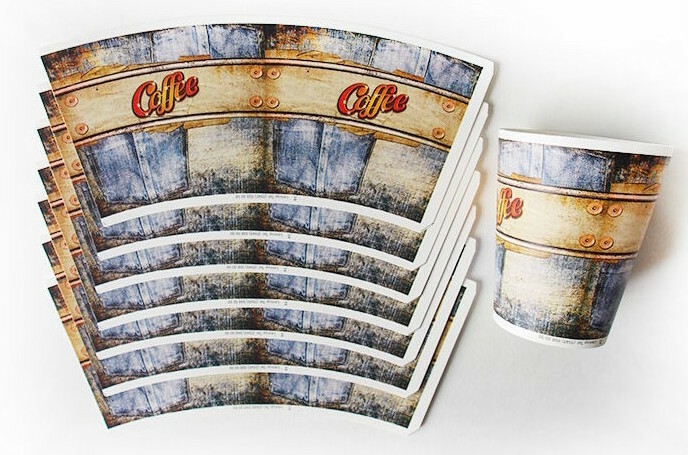 This paper cup printing machine is an ideal machine for printing paper cup, carton, paper bag, paper package, and so on.